A catchy hook of a bass line combines with a solid rhythm of pop drums that explode underneath a staccato synth line. 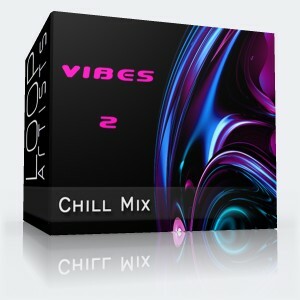 These pop loops and sounds can be mixed any way you like them. The infectious sounds will add new layers to new musical works. Grab this direct download and drop it straight into your mix. 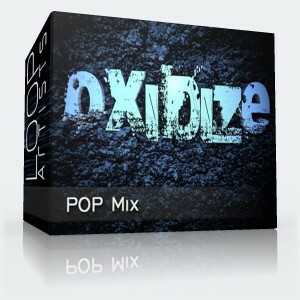 Avoid pricey license fees by getting these pop loops royalty free and ready for commercial use.